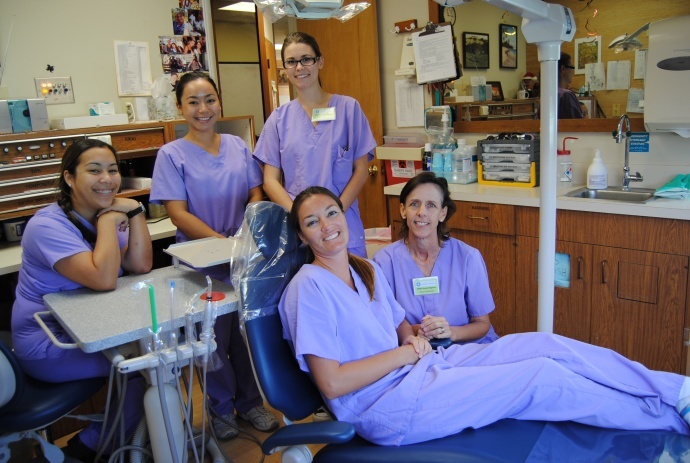 UHMC Dental Assisting and Dental Hygiene students. 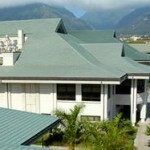 Photo courtesy of the University of Hawaii Maui College. Kaiser Permanents Hawaii today announced $63,523 in grant funding in support of three community health initiatives aimed at improving children’s health. 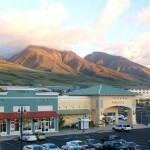 On Maui, Kaiser donated $13,523.63 to the University of Hawaii Maui College’s oral health for children program. 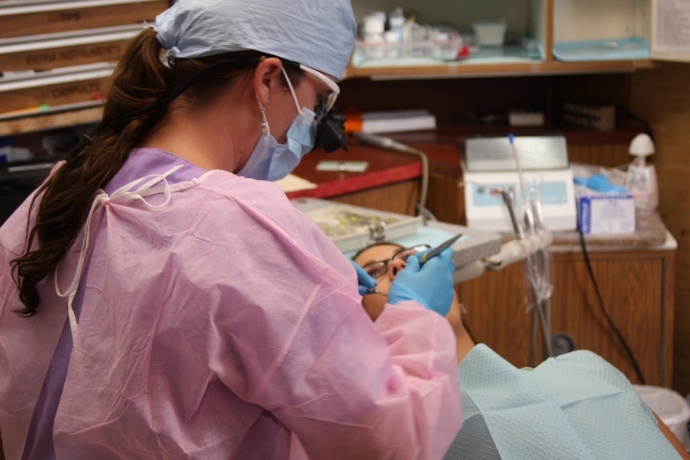 The grant will support efforts to improve oral health of children on Maui through distribution of baby dental kits and leveraging in-kind resources and community partnerships to impact a larger target audience. Three Oahu schools, Kaala, Linapuni and Kawai Elementary, will participate in the pilot phase of this program, which makes breakfast available to all students in an effort to positively impact student’s health, academic performance and absenteeism rate. The Honolulu Theater for Youth also received a $20,000 grant from Kaiser Permanente Hawaii in support of the integration of the organization’s Healthy Eating Active Living (HEAL) concept into HTY’s original theatrical production “Musubi Man,” a play honoring Hawaii’s multicultural communities and targeting preschool children.